Latest sales numbers have indicated that the Vancouver housing segment is showing the initial symptoms of a cooldown, and analysts with National Bank Financial cautioned that a sharp decline in real estate prices might be dangerous for the country’s largest banks. “As home prices drop, households will spend less. As consumption falls in Vancouver, so too will employment,” the analysts wrote in their August 22 report, as quoted by the Financial Post. National Bank Financial added that a diminished workforce “will in turn lead to rising household credit losses,” which will harm banks the most. MLS data covering the period prior to the B.C. government’s introduction of the new 15 per cent tax on foreign buyers revealed that sales volume in the Greater Vancouver area declined by 18.9 per cent year-over-year in July, despite the 32.6 per cent price growth in the same period. 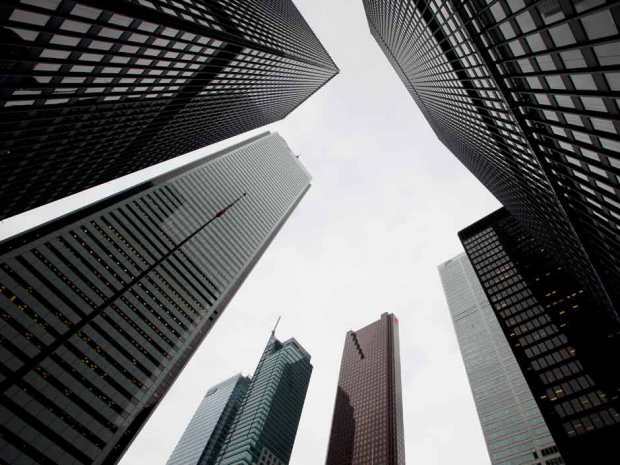 These warnings echoed those provided by Moody’s Investors Service assistant vice president Jason Mercer back in June, when he predicted that Canada’s biggest lenders (including major banks) could lose as much as $12 billion in a hypothetical housing meltdown. Mercer said that any “cash flow shortages” stemming from greater unemployment would cause a “hierarchy of credit sacrifice” that would include mortgages, with credit cards and vehicles the first to go to the chopping block.